At Concept Studio, we share your excitement, passion and enthusiasm towards building your dream home. Our clients trust us with their dreams. Let us make yours a reality. From conceptual vision, to building permits, KatDesign will take you to a sustainable modern house with a professional finish using the latest in construction technologies. As a boutique building designer with over 20 years of experience in the industry, we have a reputation for delivering positive design solutions in all design styles. From new homes, extensions/renovations, multi-residential, plus commercial projects of varying size. We think about our clients needs and how we can adapt those needs to suit their site. Whether you are looking to develop or build your dream home, HX Design will guide you through every step of the design process and ensure that everything runs smoothly. 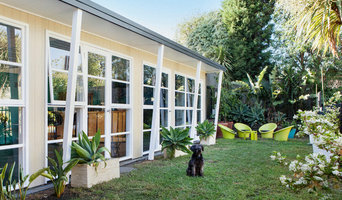 Dawes Design & Drafting is an award-winning Boutique Building Design Company. With over 22 years experience in the industry we have an established reputation for delivering in residential renovations, extensions, 2 storey extensions & new home design. We pride ourselves in getting to know our clients needs, getting to know you allows us to understand the way you live & what your require for the future. Our designs are responsive to your family, lifestyle, and the surrounding environment. With this balanced approach, your project will reflect your needs and aspirations. We look forward to hearing from you. If you’re looking for someone to design a home specifically catered to your needs, or to help with house plans for your renovation, consider hiring an Endeavour Hills, Victoria building designer. A residential building designer will take care of your house design or home improvement, in some cases, from the initial consultation to the final inspection. 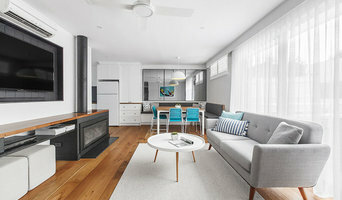 As with all other professional services for home design and renovation, the best way to choose a building designer in Endeavour Hills, Victoria is to asses their past work against the style and requirements you have for your individual project. The role of building designers has evolved from traditional drafting services to building design that takes into account your lifestyle, budget and site condition. 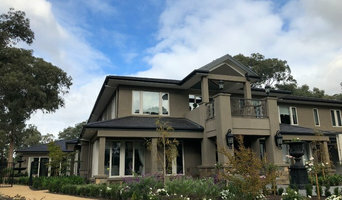 Building designers in Endeavour Hills, Victoria also often work with contractors to ensure that structural elements are in line with desired aesthetics. Once you have a shortlist of building designers in Endeavour Hills, Victoria, engage in face-to-face talks about your brief, to ensure you’re on the same page. To get the most value for your money, you want someone who understands you, agrees with your ideas – in relation to sustainable design, space and function – and has the qualifications and enthusiasm to translate ideas to paper and into a reality. Look through Photos of house designs to find projects similar to your brief. Then, click through to the professional responsible for your favourite picks, browse their latest projects and read reviews. Once you’ve created a shortlist of Endeavour Hills, Victoria building designers, strike up a conversation with each one and you’ll be one step closer to the house of your dreams!